Lewis Hamilton received just over 11% of the votes as he finished 6th in this year’s BBC Sports Personality of the Year Award, despite having been one of the favourites for the prize. 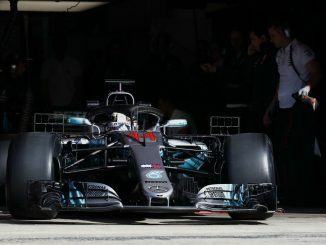 The Mercedes driver was the second favourite for the award ahead of the public vote behind world heavyweight boxing champion Anthony Joshua after winning his fourth Formula 1 drivers’ title and breaking Michael Schumacher’s record for most pole positions during the 2017 F1 season. Hamilton described British fans as the best in the world at Silverstone this year, but the feeling obviously wasn’t mutual as athlete Sir Mo Farah topped the pole, receiving almost 23,000 more votes than Hamilton. Formula 1 drivers have a strong history at SPOTY, which recognises the sportsman or woman judged by the British public to have achieved the most over the last 12 months. In fact, Hamilton won the top prize just three years ago after claiming the 2014 F1 title, and he was the runner up in 2007 and 2008. 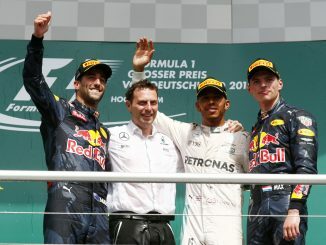 F1 is the second most successful sport in the award’s history, with seven winners, six second place finishes and one third – only athletics has a stronger record. John Surtees also won the award in 1959, but his recognition was for his success in motorcycling. Damon Hill and Nigel Mansell are two of the four sportspeople to have won the award more than once while Stirling Moss and Jackie Stewart are also previous winners. So why weren’t the fans behind Hamilton this year? 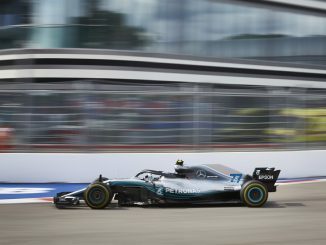 Well, many have speculated the Paradise Papers scandal, which revealed Hamilton had received a £3.3m VAT refund on his private jet, harmed his popularity among British fans. Some fans questioned on social media why he hadn’t bothered to show up to the award ceremony in Liverpool, despite having his own jet to take him there. There was also his snub of the London fan event ahead of this year’s British Grand Prix. 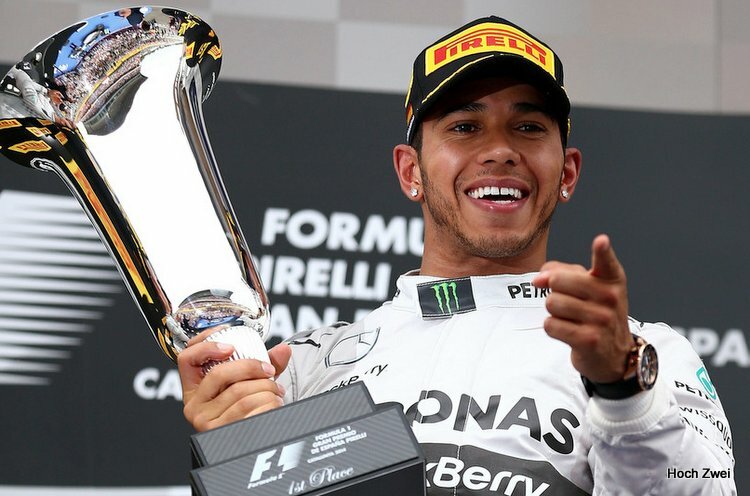 Hamilton was the only F1 driver not to attend F1 Live, choosing to party on a yacht in Greece instead, although he did later reward the British crowd with victory at Silverstone. Hamilton’s achievements in 2017 are comparable to Farah’s, with the athlete becoming the first Briton to win titles at four world championships – just like Hamilton in F1. There wasn’t a lack of support for motorsport either, with World Superbike Champion Jonathan Rea securing the runners-up spot, just 3,000 votes behind Farah. Fun fact – Rea also lives just a few miles down the road from 3Legs4Wheels HQ! Para athlete Jonnie Peacock and swimmer Adam Peaty also proved more popular with the voters than Hamilton, despite both competing in sports that rarely receive coverage outside of Olympic and Commonwealth Games years. Whatever the reason for Hamilton’s low finish at SPOTY, the 32-year-old seems to have taken the outcome graciously, quickly taking to Twitter to post a picture of himself with Mo Farah, describing him as a true legend of the sport.